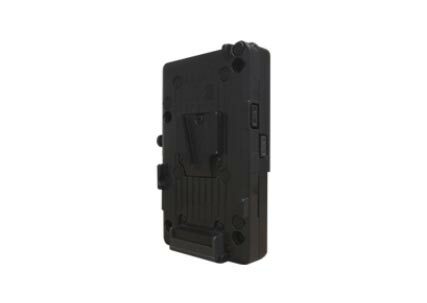 87Wh Li-ion V-Mount High Load Battery with PowerLink & Digi-View. 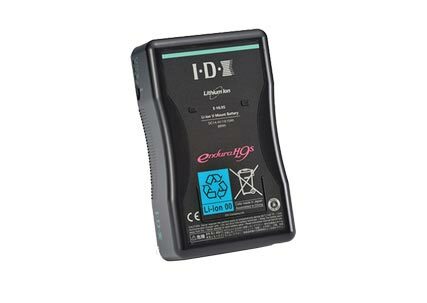 87Wh Li-ion V-Mount High Load Battery. 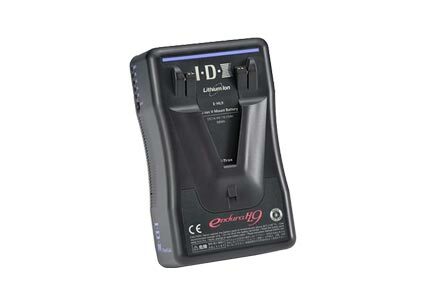 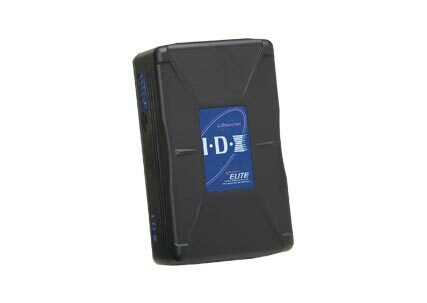 136Wh Li-ion Power Cartridge V-Mount Battery with Digi-View. 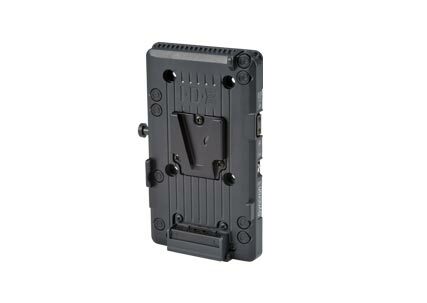 V-Mount Adaptor for Blackmagic Cinema Camera. 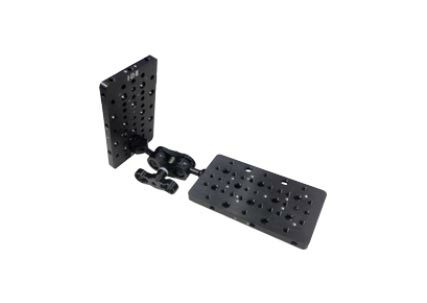 ENDURA V-Mount Plate with Multiple D-Taps. 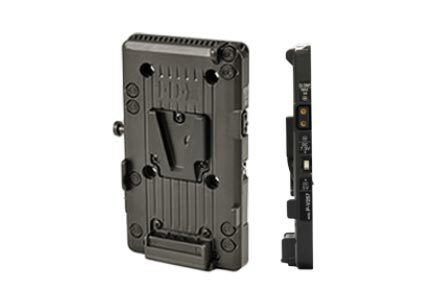 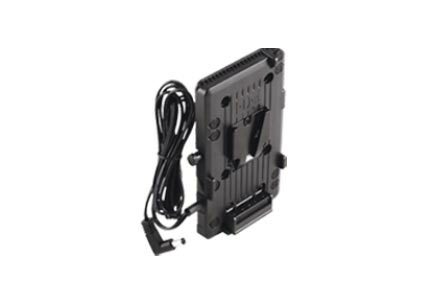 ENDURA V-Mount Plate with 4-Pin XLR Connector. 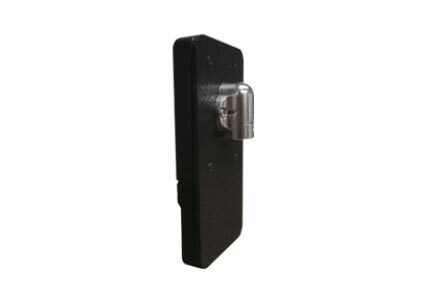 ENDURA V-Mount Plate with 2 Pin D-Tap DC Out & Digi-View. 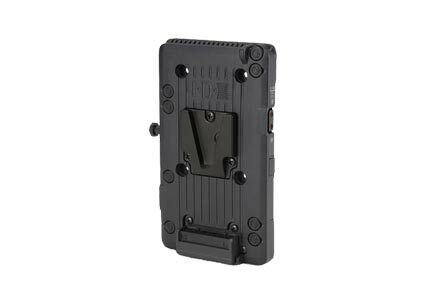 ENDURA V-Mount Plate with Dual 2-Pin D-Tap DC Out and Digi-View. 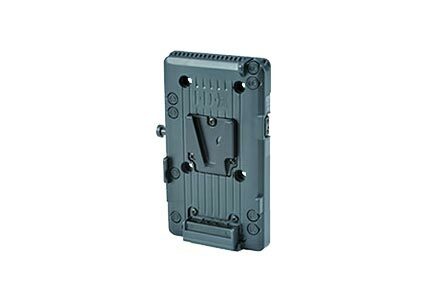 ENDURA V-Mount Plate with Dual 2-Pin D-Tap DC Outs and Digi-View. ENDURA V-Mount Plate w/2 Pin D-Tap DC Out & Digi-View & Syncron.